The aim of the game is to build color chains with the 42 color-block tiles. 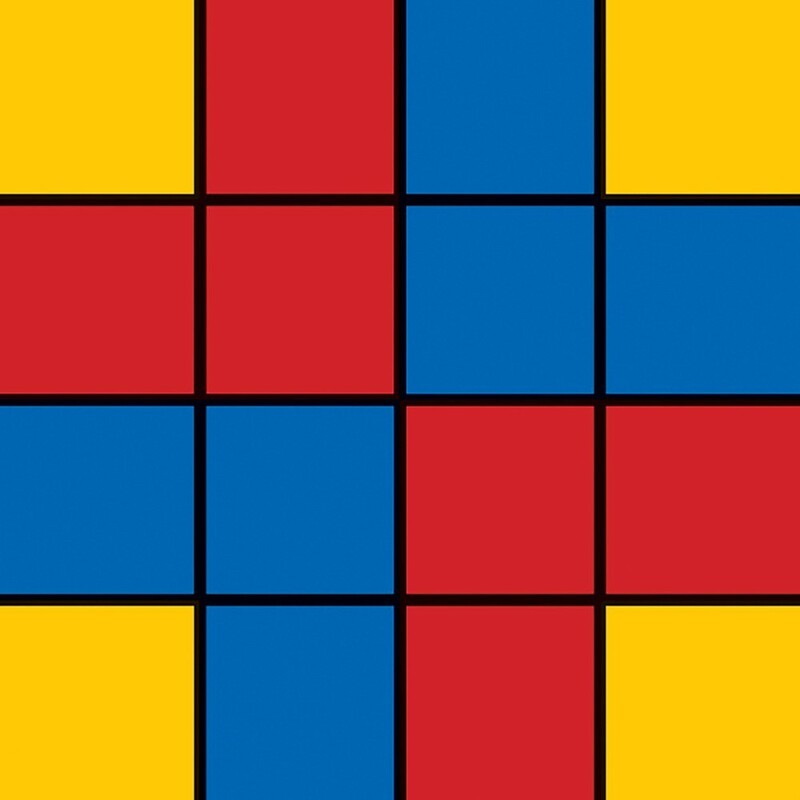 To start the game, four color tiles are placed in the center. 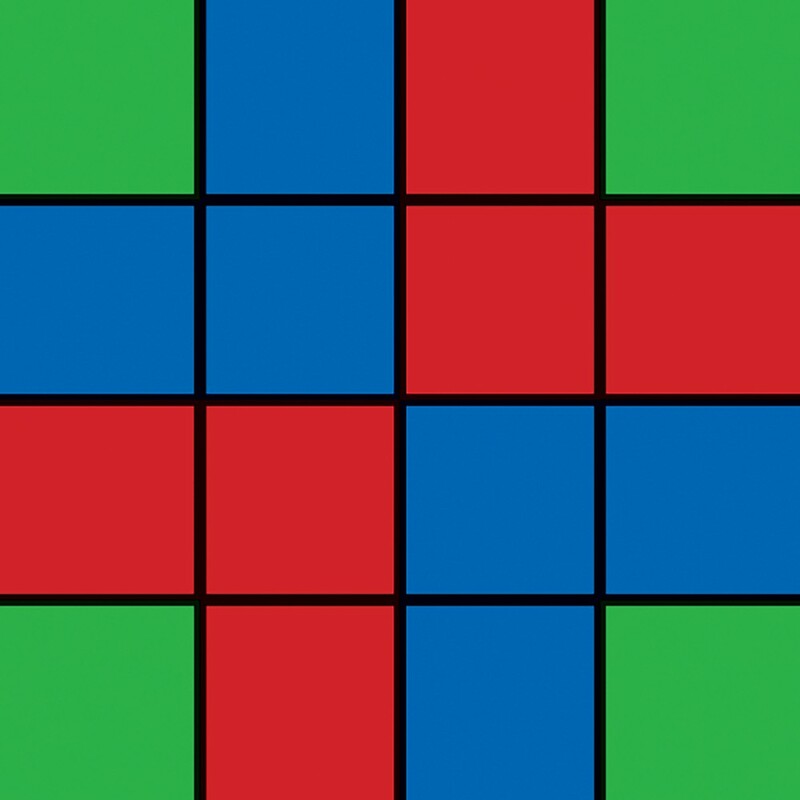 Taking turns, players position each card to match as many chains as possible, earning one point per matching square, for the highest score. 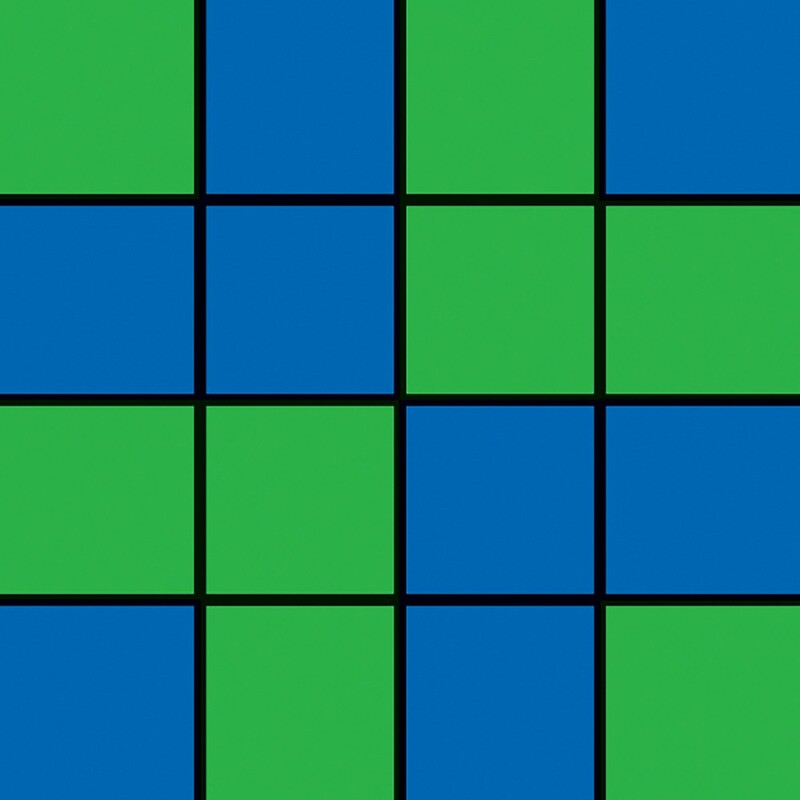 Duo has a simple, yet strategic game play. Players as young as five can enjoy Continuo. Instructions are given in English, Spanish, and French. 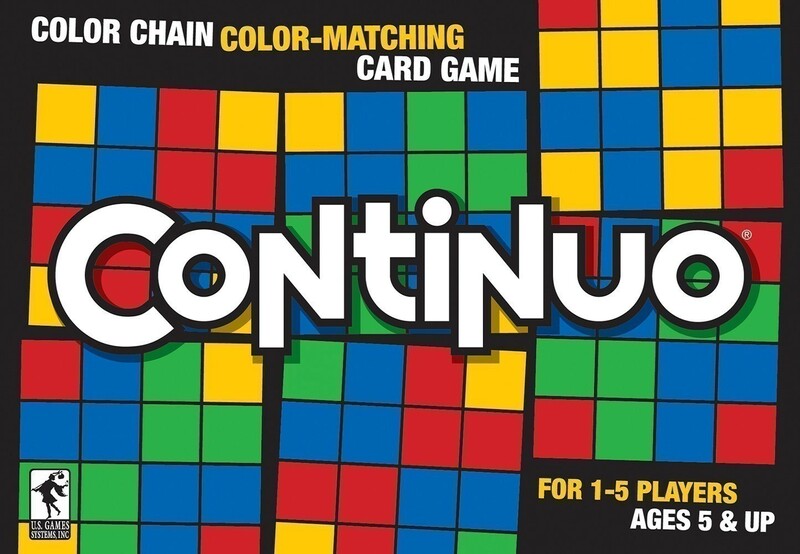 Award-winning Continuo has sold more than six million copies worldwide. This popular family game is part of the series of Let’s Play™ Card Games , which provide affordable family fun. Box measures 6.5" x 4.5" ; Cards measure 2.125" x 2.125"